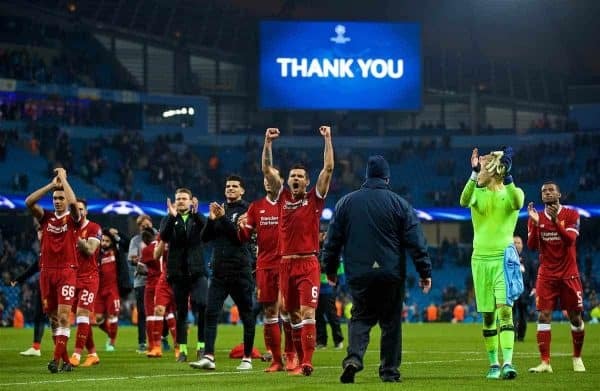 Defender Dejan Lovren has lifted the lid on the dressing room exchanges which sparked Liverpool into a second-half comeback against Manchester City. 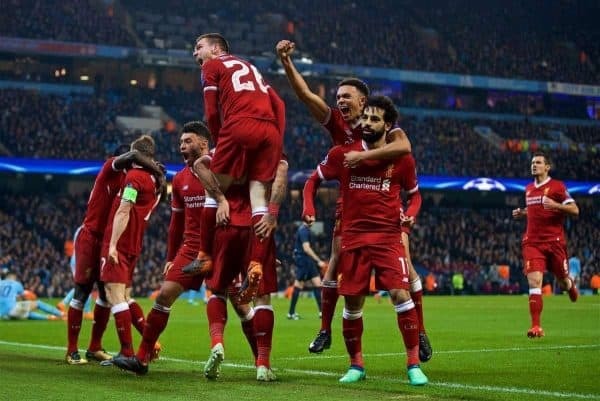 Trailing 1-0 having been swamped by Pep Guardiola’s side for 45 minutes, Jurgen Klopp’s players were reeling as they came in for the interval of their Champions League quarter-final second-leg. “To be honest I was shouting a bit at half-time,” said Lovren. “I told the lads to wake up because it was not good enough and I said we were sitting too deep. “Of course Klopp said ‘Yes you are sitting too deep because you are not pushing up’. He wanted me and Virg (Virgil van Dijk) to be more compact and push the team up, but it was quite difficult to push up when City had the ball. “It was all positive, there was nothing negative, but I needed to remind the guys that we had 50 minutes to be in the semi-finals of the Champions League and we needed to give more. The victory was Liverpool’s second in a week over the Premier League champions-elect and their third over Guardiola’s side – who have lost just seven matches in all competitions – this season. It extended Klopp’s impressive personal record against the Catalan to eight wins and one draw from their 14 meetings, better than any of his contemporaries. The frustration for Liverpool is that they have not been able to convert that into more of a challenge on the domestic front, trailing City by 17 points in the league. “The regret is definitely the first six or seven games of the season in the Premier League,” added Lovren. “We had many draws and they took us out of the first place. I would say we didn’t have any luck with injuries again and City didn’t have injuries all season. 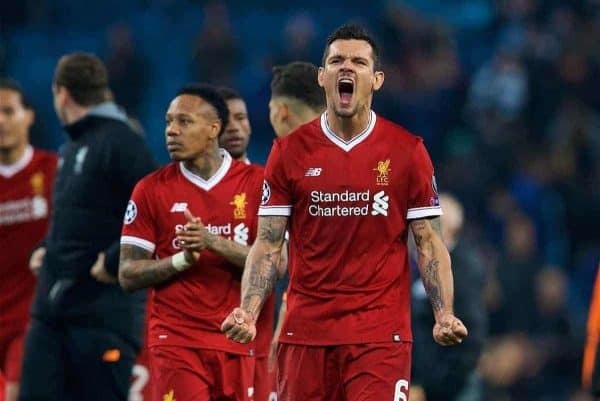 With 12-time winners Real Madrid and Bayern Munich, who have won it five times, expected to complete the semi-final line-up alongside Liverpool and Roma, who stunned Barcelona, Lovren is clear who he wants to avoid in the last four. “When you concede one goal and score five against Manchester City I think we should respect Liverpool more.